A visual exploration through six continents of design, featuring luxury hospitality and eco chic resorts. Pages: 259. Size 10.0”W x 12.5"H. To purchase a digital copy, please click here. To purchase a limited edition print copy, please click here. 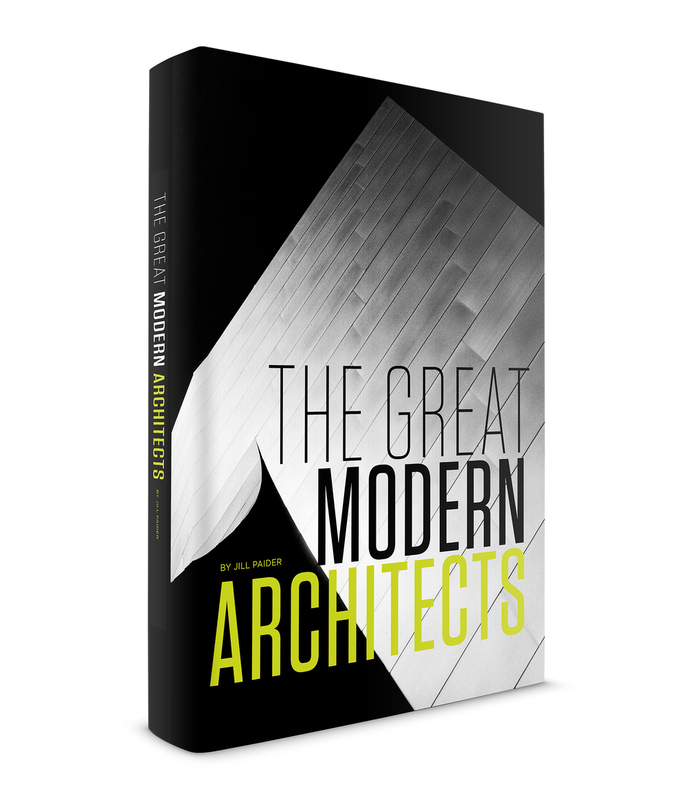 A selection of works by the great modern architects of our time, featuring projects by Frank Gehry & Zaha Hadid. 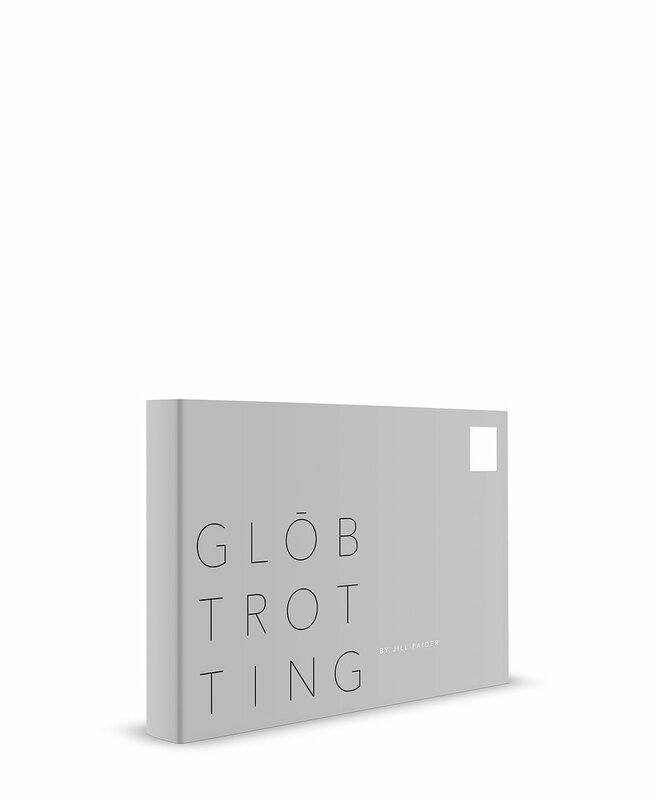 Pages: 263. Size 10.0”W x 12.5"H. To purchase a digital copy, please click here. To purchase a limited edition print copy, please click here. A beautiful collection of modern residential interiors in urban, rural and seaside settings. Pages: 183. Size 10.0”W x 12.5"H. To purchase a digital copy, please click here. To purchase a limited edition print copy, please click here. A series of stunning custom prefab homes all built around the environment in which they inhabit. Pages: 217. Size 10.0”W x 12.5"H. To purchase a digital copy, please click here. To purchase a limited edition print copy, please click here. A monograph on one of the most famous residential homes in history designed by Le Corbusier. Pages: 163. Size 10.0”W x 12.5"H. To purchase a digital copy, please click here. To purchase a limited edition print copy, please click here. A journey through luxury hospitality in 13 Asian countries featuring both traditional and modern design influences. Pages: 277. Size 10.0”W x 12.5"H. Release Date: August 2017. To purchase a digital copy, please click here. To purchase a limited edition print copy, please click here. A collection of modern residential homes based in California that emphasize the full actualization of Bauhaus design. Pages: 209. Size 10.0”W x 12.5"H. Release Date: August 2017. To purchase a digital copy, please click here. To purchase a limited edition print copy, please click here. A selection of stunning modern desert homes that feature landscape as an integral part of their design. Pages: 233. Size 10.0”W x 12.5"H. Release Date: August 2017. To purchase a digital copy, please click here. To purchase a limited edition print copy, please click here. A carefully curated selection of mid-century modern homes from Sydney to Los Angeles. Pages: 277. Size 10.0”W x 12.5"H. Release Date: August 2017. To purchase a digital copy, please click here. To purchase a limited edition print copy, please click here. A gluten-free journey with Reine & Nadia Sammut at La Fenière, one of Provence's top Michelin-star restaurants. Pages: 227. Size 10.0”W x 12.5"H. Release Date: August 2017. To purchase a digital copy, please click here. To purchase a limited edition print copy, please click here. 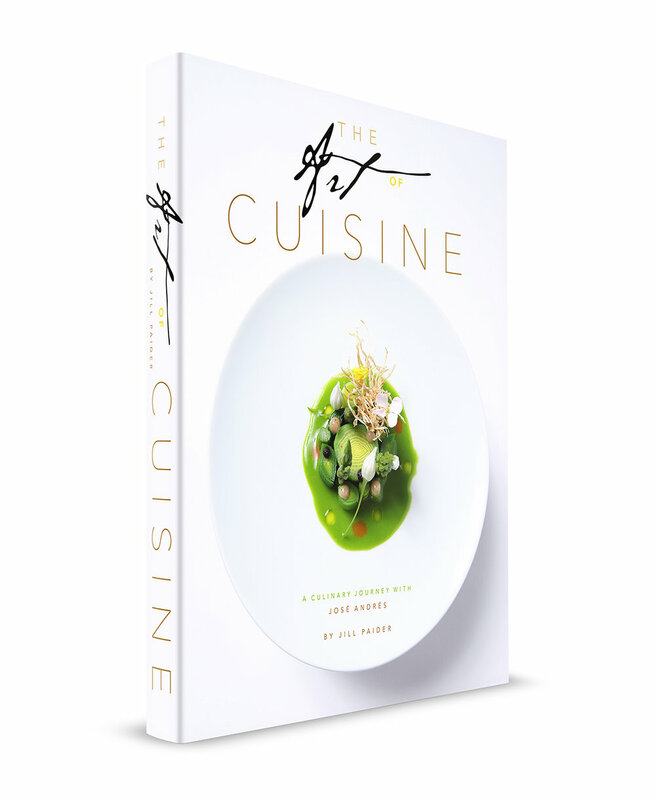 A five-year culinary journey with José Andrés and his A-team documenting stunning, cutting-edge modern cuisine. Pages: 235. Size 10.0”W x 12.5"H. Release Date: August 2017. To purchase a digital copy, please click here. To purchase a limited edition print copy, please click here. A memoir of travel, photography and 13 books in the making. Pages: 259. Size 8.25"W x 10.75"H. Release Date: November 2017. To purchase a digital copy, please click here. To purchase a magazine edition print copy, please click here. To purchase a limited edition print copy, please click here. An exploration of beautifully designed sanctuaries around the world that invoke peace and calm, both in the natural and built environment. Pages: 105. Size 8.5”W x 6.0"H. Release Date: June 2017. To purchase a digital copy, please click here. To purchase a limited edition print copy, please click here. African Safari explores the best in sustainable luxury on the African continent. To purchase a digital copy, please click here. Coming soon! Launch date: August 2019. Modern Refuge explores leading design sanctuaries around the world – a must have for wellness travelers. Coming soon! Launch date: July 2019. Coming soon! Launch date: March 2019. Coming soon! Launch date: September 2019. Coming soon! Launch date: June 2019. Coming soon! Launch dates: Germany - March 2019; USA - May 2019. *Please allow 6-8 weeks for delivery of all fine art books. Due to the custom nature of the books, we cannot accept refunds. For international orders, please email studio@jillpaider.com.